NAViG8 - Insurance Regulatory Compliance demonstrates how directors and officers of insurance and reinsurance undertakings satisfy their compliance with regulatory risk requirements in a clear, structured, evidenced fashion. NAViG8 - Insurance Regulatory Compliance goes further by ensuring that key stakeholders have live access to relevant information so they can monitor (and show) their compliance and track the progress made on actions (by individual and/or grouped actions and accountable parties) to bring them to full compliance. 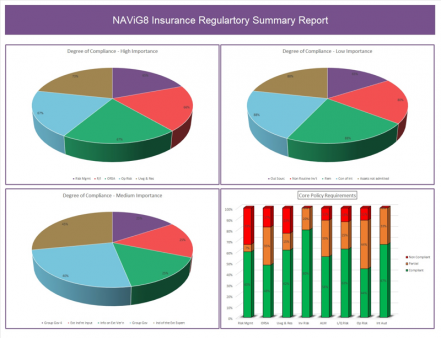 NAViG8 - Insurance Regulatory Compliance was designed and delivered by a team of regulatory, industry and IT experts. Ongoing support is provided by an experienced team to guide users through the process and to ensure the toolset is maintained to adapt to changing regulatory requirements and/or expectations. 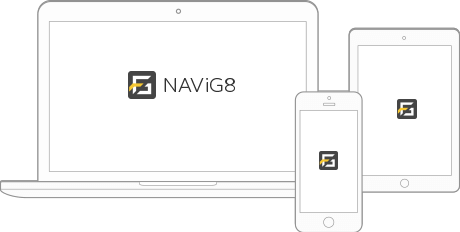 The NAViG8 solution helps you chart a course through the regulatory landscape, identifying for you the regulatory requirements and expectations, and then bringing you through them in a guided, structured fashion that builds up the full picture of your system of governance, how it operates and where (and how) it might be enhanced. 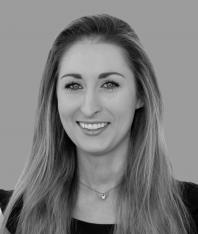 NAViG8 enables risk and policy owners to conduct an initial self-assessment of their degree of compliance, with regulatory requirements in accordance with the EIOPA system of governance and the Central Bank of Ireland. That assessment is then benchmarked, validated and monitored, identifying any gaps for remediation. By allowing you to upload supporting evidence where required, NAViG8 - Insurance Regulatory Compliance shows you exactly where you are at any point, thus accelerating your organisation’s journey to compliance, and allowing you to evidentially support and demonstrate your compliance. The content of NAViG8 – Insurance Regulatory Compliance is split into different sections, directly correlated to and underpinned by the EIOPA system of governance for Solvency II. Each section is bookmarked to relevant sources e.g. 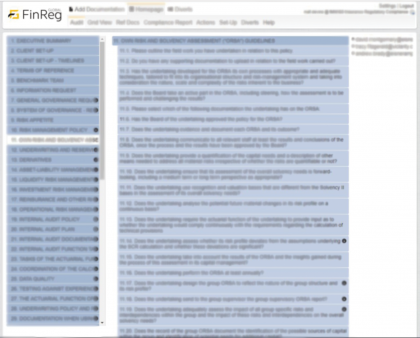 legislation and each question (where relevant) is referenced to the specific requirement that the section addresses in the EIOPA guidelines documentation. Within each section, the user can click to expand it and see all the requirements relevant to the section. 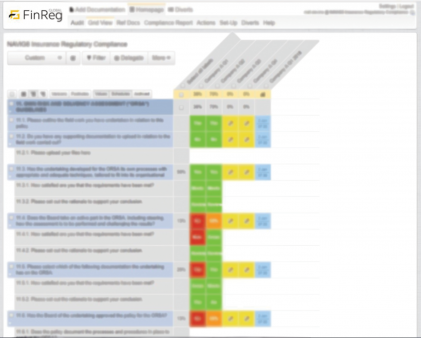 With this view, the user gets to see the depth of the product and the necessary detail needed for to demonstrate how you have satisfied your regulatory requirements. View sections in detail, with the question and sub question expanded. 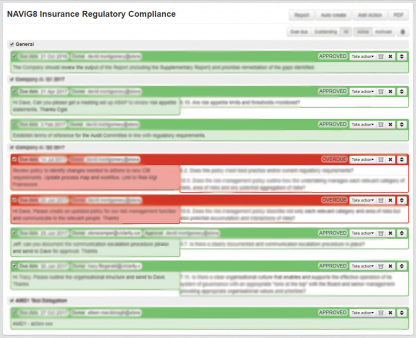 Immediately see via colour coded boxes the compliant / non-compliant / not answered status of all areas. the content itself is all recorded. Updated policy uploads, and reassignment of sections are all recorded as part of the audit trail. The action tracker functionality allows users to keep track of their status at all times and to send reminders at scheduled stages, or as needed. Document manager – relevant documents are uploaded to NAViG8 – Insurance Regulatory Compliance, facilitating examination of policies and procedures against regulatory requirements. Guidelines and regulatory requirements for the benchmarking exercise are bookmarked and linked to relevant modules. 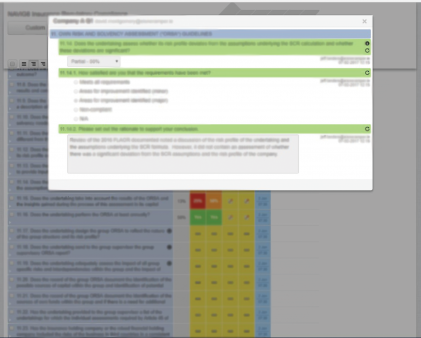 The dashboard and tables show the policy, level of compliance, degree of importance and rationales to support conclusions. The dashboard can be filtered to the users’ desired view. 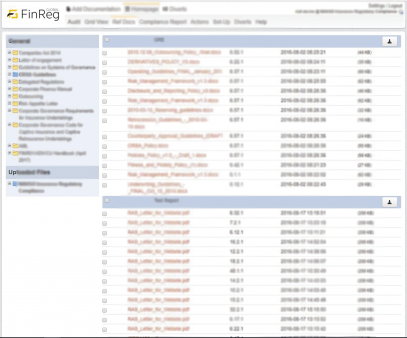 Filter reports to particular modules and easily export to PDF or Excel as needed. Reports rate compliance across high, medium and low priority areas. 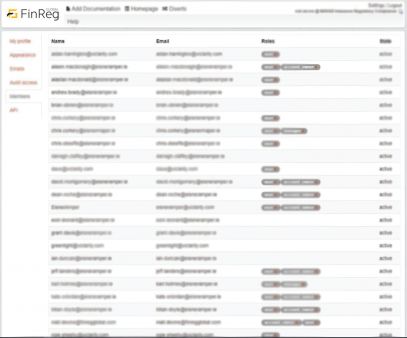 Users can produce an Executive Summary and Recommendations through the reporting module. You will be automatically emailed further information regarding Solvency II compliance, our RegTech software solution "NAViG8 - Insurance Regulatory Compliance".